Welcome to the new generation of eCommerce email marketing automation! 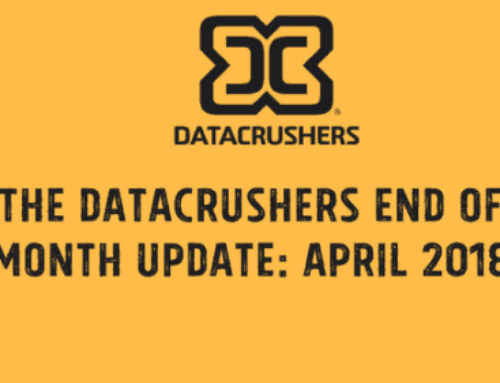 Datacrushers, the leading Revenue Discovery Platform for eCommerce merchants announced the launch of their full Email Marketing Automation suite. 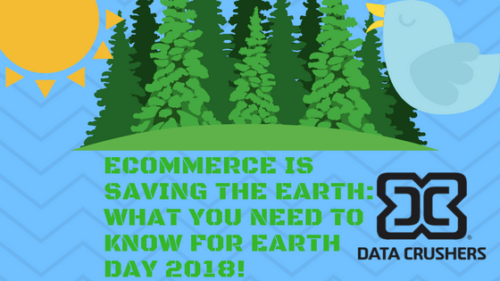 As part of the Datacrushers mission to combat eCommerce technology fragmentation by introducing and delivering a holistic Revenue Discovery Platform, our newly launched email marketing automation feature propels our clients one step closer to having all their essential and most important eCommerce marketing and revenue discovery features in one, elegant and easy-to-use platform. The brand new ‘Drag and Drop’ editor from the Datacrushers full email marketing automation suite. The email marketing automation tool joins our feature-rich and growing Revenue Discovery Platform (RDP). By installing our script on a merchant’s website, our algorithms identify areas of revenue loss, including cart, search and browse/product abandonment, site-wide revenue-bleed, user, site and product analytics. Our RDP identifies new revenue opportunities using the unique shopping patterns and interactions of a sites online shoppers and customers. 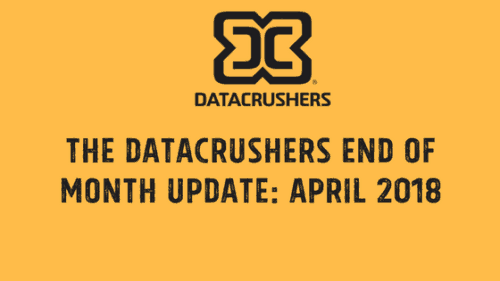 We (Datacrushers) then present the ongoing collected data analytics back to the merchants in a clear and comprehensive dashboard. 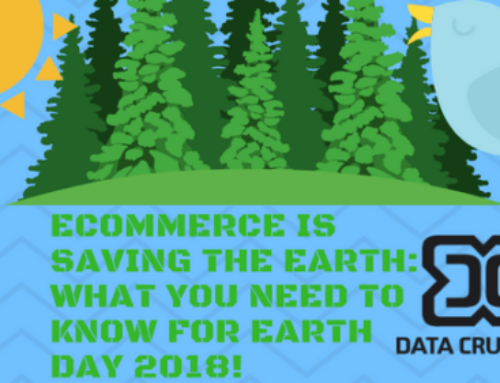 The analytics are all actionable as merchants can directly engage shoppers from the dashboard with one-to-one or mass personalized campaigns and begin to recover serious revenue on Day 1. Our new email marketing tool will further help defragment the severely cluttered eCommerce marketing and analytics space which directly affects hundreds of thousands of global online merchants by enabling (retailers) to now also send highly personalized newsletters, welcome campaigns, dynamic email triggers, transactional emails and more. Our solution is tailored uniquely to the needs of online retailers. By using a drag and drop interface, marketers can set up their email templates in minutes without investing time, money, and energy in retraining efforts to achieve email marketing proficiency. Additionally, the new email marketing automation features are fully compatible with existing and new merchants’ templates and email campaigns used on other email platforms.